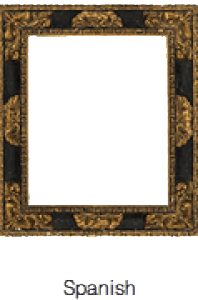 Art & Antique Dealers League of America » Julius Lowy Frame & Restoring Co., Inc.
Julius Lowy Frame & Restoring Co., Inc. 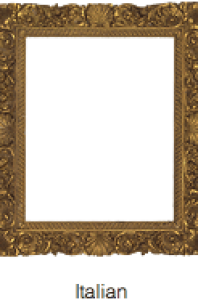 Founded in 1907 by Julius Lowy, The Julius Lowy Frame and Restoring Company is recognized as the countrys leading fine art services firm, offering fine art conservation and restoration services, an extensive collection of antique frames, reproductions and modern frames. The company is currently run by second and third generation family members Larry Shar and Brad Shar. 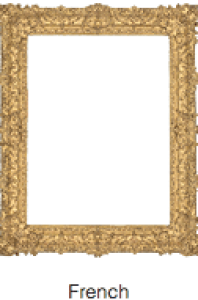 Comprised of over 4,000 frames ranging from extremely rare 16th century Renaissance through 20th century Arts & Crafts models, Lowys antique frame collection is the largest in America and one of the top in the world. 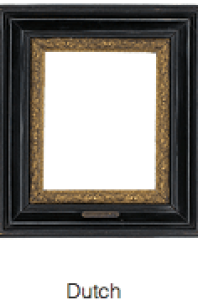 The breadth and diversity of the collection allows Lowy to meet the needs of museums, institutions, art dealers and private collectors who want historically accurate, and aesthetically appropriate frames for their important works of art. Our artisans repair and restore antique frames using the same tools, techniques and materials employed by the craftsmen who made the originals. Assembled over nearly a century, the immense collection is catalogued using the proprietary Lowy ScanTM system and can be accessed to create custom portfolios in a matter of minutes. 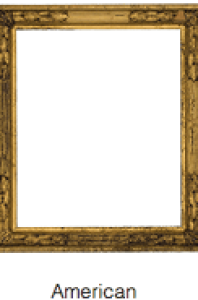 Lowy is often called upon to develop new frame designs or recreate period frames. 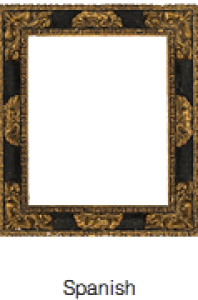 Working in studios above the gallery, master craftsmen carve, gild and tone each custom frame by hand. Over 2,000 reproduction and modern models are available. 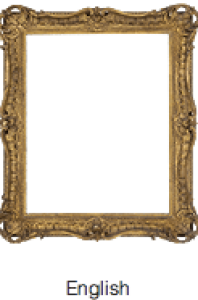 Leading fine art services firm, offering fine art conservation and restoration services, an extensive collection of antique frames, reproductions and modern frames.